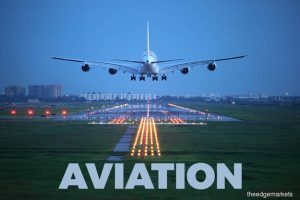 Aviation has boomed considerably in the 20th and 21st century. Especially with the rise in aviation in India and China. the global aviation sector has increased dramatically in the last 5 years. However, now the question is how to take the next step forward for airports and airplanes in the aviation sector? What is the next step? Do we need morphing planes? Do we need new techniques for boarding flights? How to track luggage in a better way to improve efficiency? Is there a way to reduce costs of flight so that more people can travel? Since the times of Jules Verne, the concept of Moon Travel and Moon Colonization has been foremost in the minds of the society. Even the Movie 2001 by Stanley Kubrick shows excerpts about a Moon Colony as envisioned for year 2001 (The Movie was made in 1969). However we are now in the 21st century and still the concept of Moon Colony seems far away. 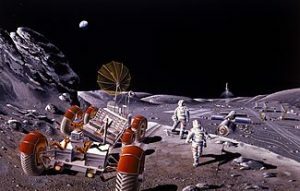 Do you think it is probable that the Moon will be colonized in the next decade. Do you think private sector will take charge for colonization? Please share your views in the forum. 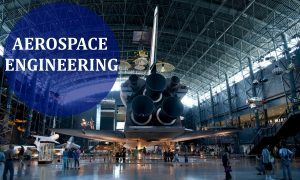 Since the travel to the Moon in 1969, there have been many attempts for moon travel but due to budget issues it has not been possible. 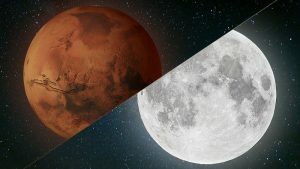 Now many scientists believe that the next destination should be Mars rather then the Moon for travel. However, some scientists believe that going back to the Moon will be more useful due to logistical issues. What is your view?